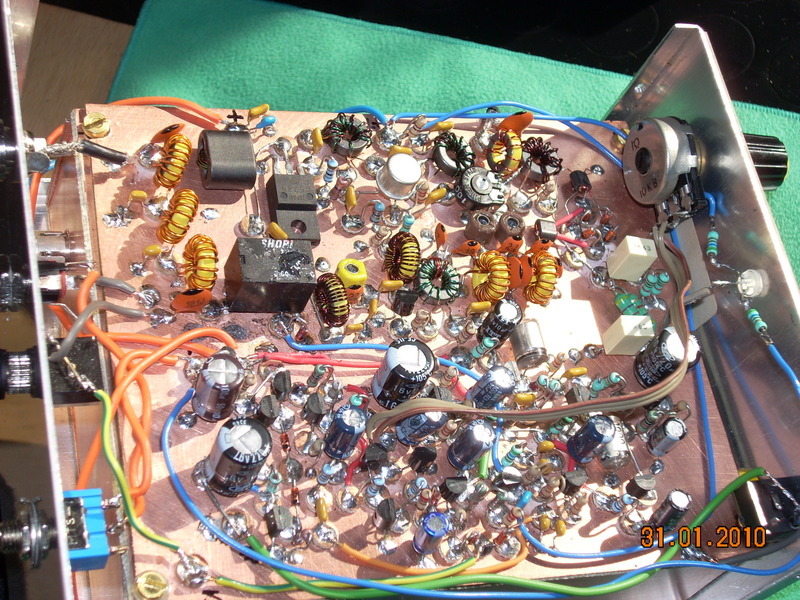 I’m very pleased to report the first (to my knowledge) completed Willamette transceiver which was born in Europe. Vincenzo, IZ5GVP sent along to me a couple of photos of his very nicely constructed Willamette. 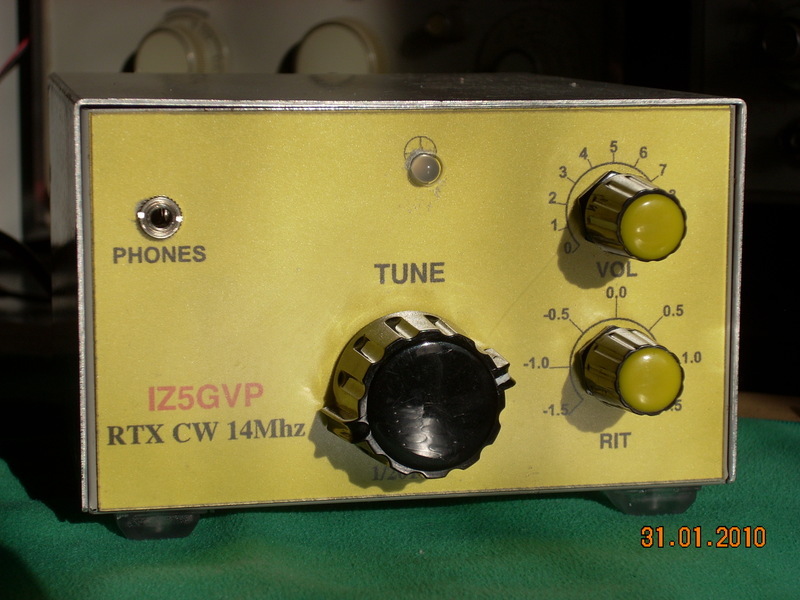 He reports that it works well and that he’s considering modifying it to operate on the 30 meter band. Three cheers for Vincenzo! Your QRP empire extends to another continent – and on you march 🙂 This is a neat looking Willamette.